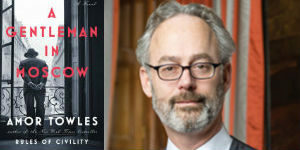 Finalists for the 2019 Hugo Awards have been announced and include four books published by Penguin Random House imprints. 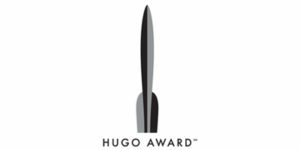 The Hugos are the most prestigious prizes in the science fiction genre, honoring literature and media as well as fan activities. 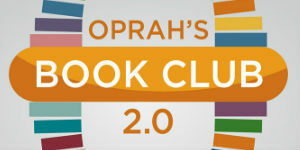 The awards, voted on by members of the World Science Fiction Convention (Worldcon) and sponsored by the World Science Fiction Society, were first presented in 1953, and have been presented every year since 1955. Winners of the 2019 Hugos will be announced at Worldcon 77 in Dublin, Ireland on August 18. Congratulations and good luck to all of our finalists. 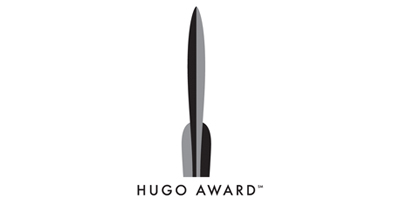 To view the complete list of Hugo Awards finalists, click here.